Want to incorporate CBD hemp oil into your supplement regimen without the use of CBD gummies, CBD vape oil, or CBD cream? CBD oil capsules and tablets may be the perfect product for you! Full spectrum CBD oil supplements give you all of the CBD oil benefits and broad spectrum content that you need, in an easy to manage, familiar package. Just swallow a CBD oil capsule and start your day! 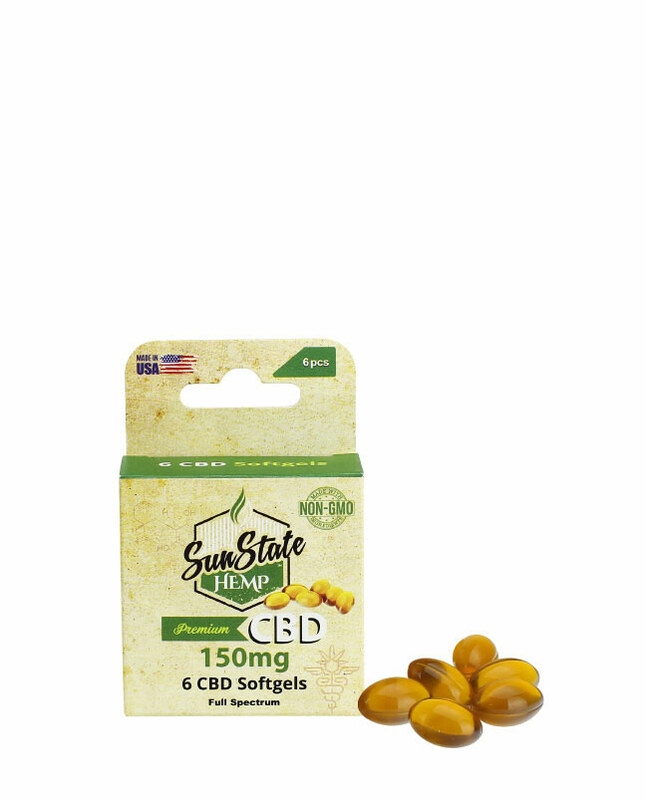 For many just starting to explore the world of CBD oil, the wide variety of options and delivery methods can be a bit overwhelming, but CBD capsules simplify the process making CBD hemp oil easily accessible to users with all levels of experience. What Can CBD Oil Capsules Do for Me? 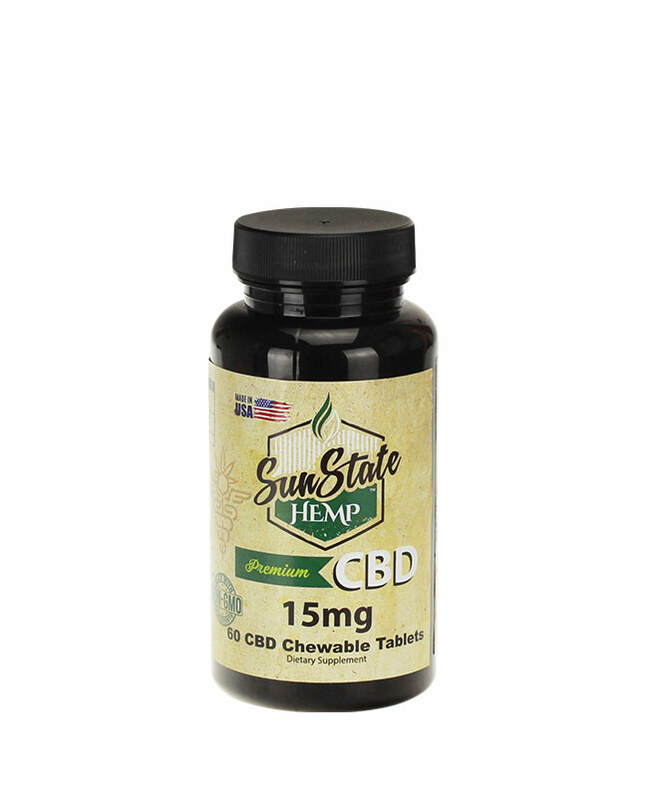 Sun State Hemp’s liquid CBD capsules and chewable CBD tablets are made of full spectrum CBD hemp oil. This means that each CBD oil capsule includes a variety of different terpenes and cannabinoids, in addition to CBD oil, to provide consumers with all the CBD oil benefits that hemp has to offer. 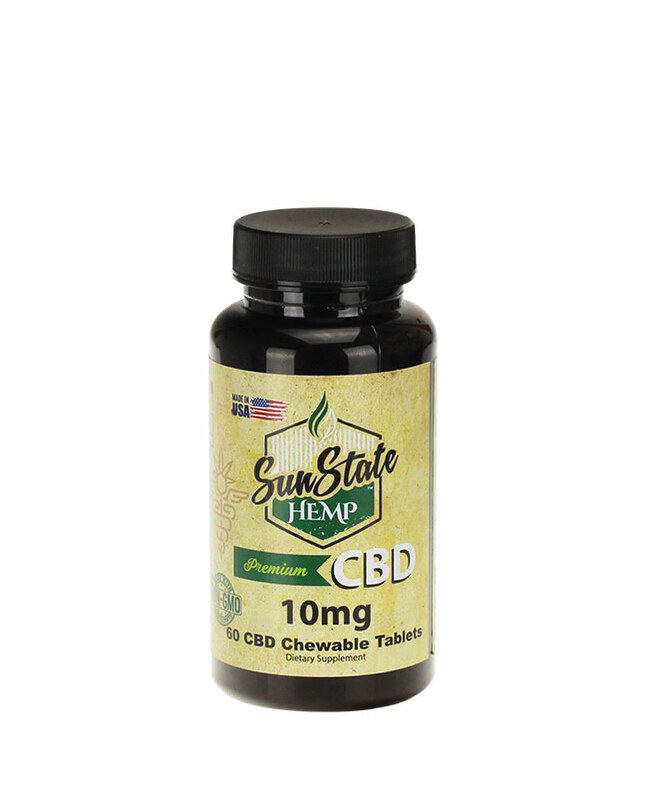 All of the CBD hemp oil, CBD isolate, and other hemp derived ingredients we use in our CBD oil supplements are grown, harvested, and manufactured in the United States. CBD hemp oil is extracted using the latest methods, and is reviewed by third party testing to ensure purity. Once everything is said and done, our CBD oil products are then shipped to retail and wholesale customers all over the globe. Full spectrum CBD oil capsules and tablets are designed to help promote a balanced, healthy lifestyle, and to support a sense of overall wellness.